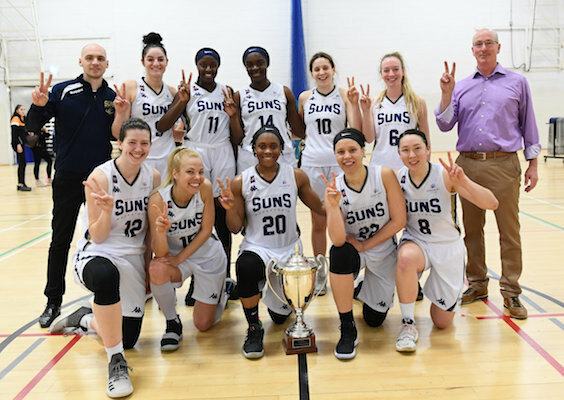 Sevenoaks Suns have clinched their second successive WBBL Championship title. 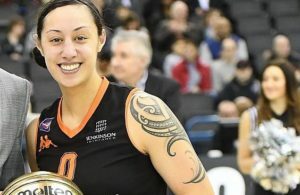 The defending champions secured the Women’s British Basketball League crown with three games remaining by defeating Sheffield Hatters 71-65. 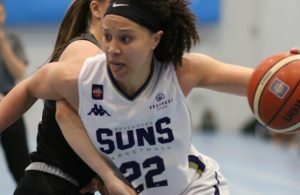 The victory, revenge for the Suns’ loss to the Yorkshire outfit in January’s WBBL Cup final, improved their record to a perfect 19-0 this season. 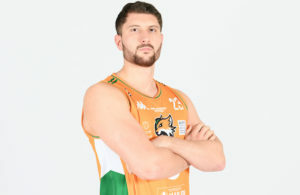 And it removed any doubt that Len Busch’s side would end up on top of the pile.